Healthcore Clinic is built on the foundation of empowering patients to improve their quality of life, which we believe begins with health. With compassion, our expert staff assesses and cares for patient needs while providing education on proper steps to take to restore the body's innate (natural) intelligence to be healthy. 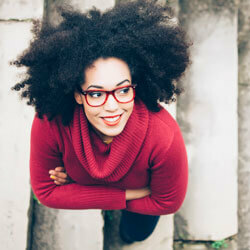 Our purpose is to facilitate our patients' healing and support them as they move toward optimal health and healing. 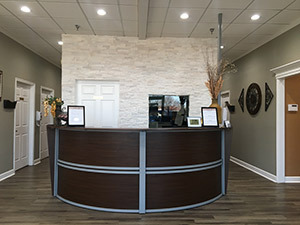 Streamwood, IL chiropractor Dr. Irshad Kassim and our entire staff are here for one reason and one reason only—to help you and your family members restore and maintain health. 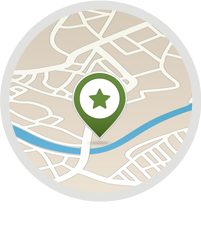 We’ll go further than just performing adjustments, helping to give you an accurate diagnosis and figuring out exactly how your body is being affected. While some feel that visiting a doctor for treatment can be a daunting task, we hope to turn your view around through developing a plan that meets your needs, involving you in every step of the process. Our goal goes beyond treating your symptoms-we want to find the cause of your problem and pave the way for a future of wellness. 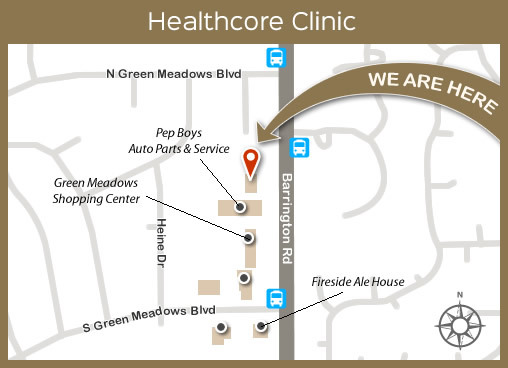 At Healthcore Clinic, our patients are never rushed in and out. Instead, Dr. Kassim will address your every concern, taking the time to educate you as to what’s going on in your body and how treatment is helping. 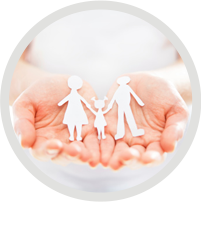 If you’ve been wondering how chiropractic care can benefit you or your family, now is the time to discover how powerful it is. 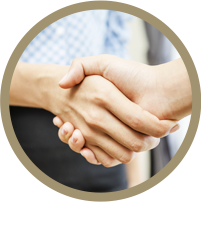 We accept most major insurance plans and will verify your benefits before your first visit. Contact us today to begin your journey to health and wellness! I have been a long time patient of Dr. K and his staff for several years off and on and the reason why I keep coming back to his practice has not only been for the expert care, but genuine caring attitude. Dr. K and his staff provide a truly welcoming, confidential environment, where my health can be addressed holistically and make me healthier me!